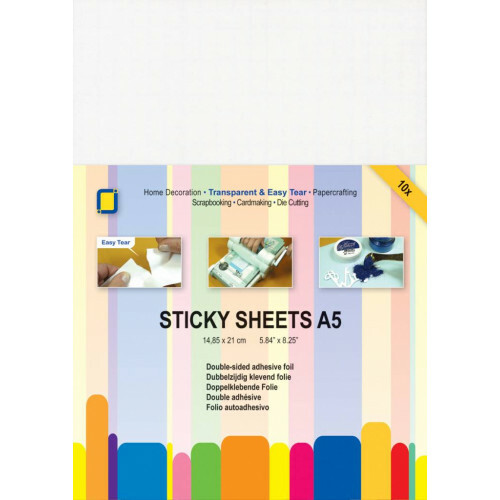 Pack of 10 A5 double-sided sticky sheets to use when die-cutting matting and layering. They are double sided and self adhesive. 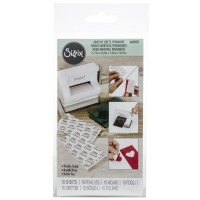 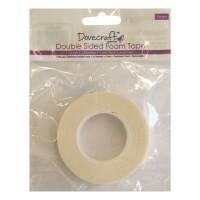 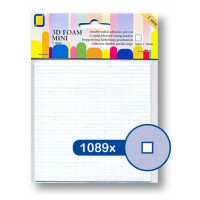 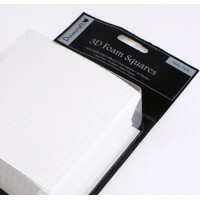 10 sheets of double-sided adhesive: Ideal for sticking to paper or card before die-cutting to e..